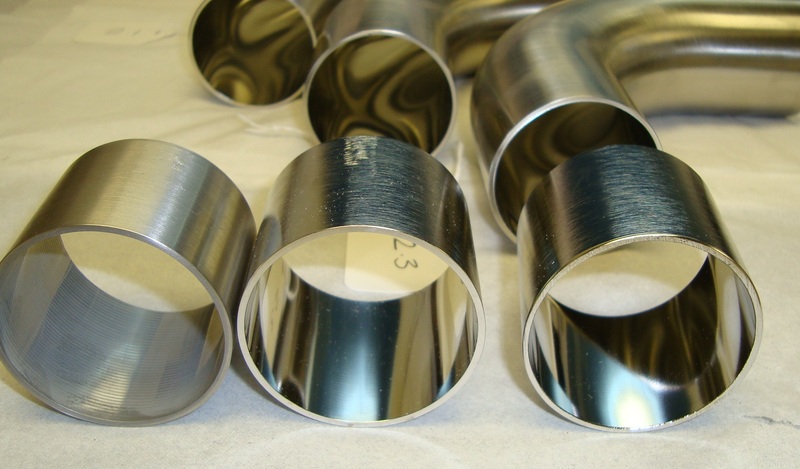 Sometimes referred to as Electrochemical Polishing or Electrolytic Polishing, Electropolishing is used to remove material or buildup from metallic parts. Electropolishing is commonly used in the maintenance of stainless steel and is known to provide clean and smooth surfaces, remove small burrs, polish materials that are unreachable by other polishing techniques, as well as other provide other maintenance and cleaning benefits. Much like how maintenance technicians invest substantial amounts of money in deburring equipment, significant time and money is also invested into this procedure for certain maintenance applications.